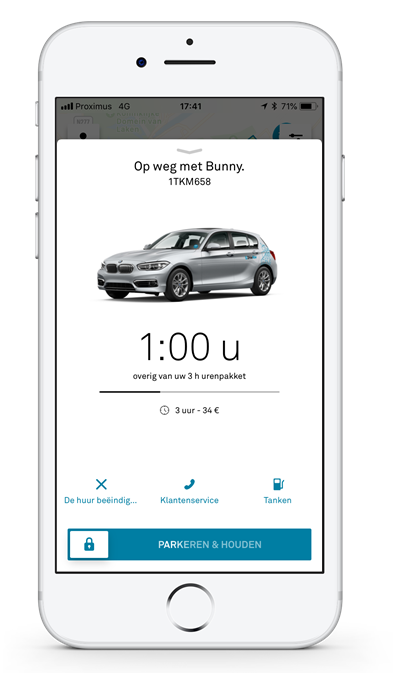 DriveNow and BMW Artville have joined forces to treat you to the perfect day at the beach during the month of August. BMW, together with Bozar, has curated a collection of artworks by Jan Fabre. On top, the latest models of BMW are displayed and can be visited from the 1st August to the 26th August. As a DriveNow customer we invite you and your partner of choice to go to Knokke and view these pieces of art while enjoying a glass of champagne. The only thing you have to do is book an hour package and drive to Knokke. How do I redeem my ticket for two? Please find here the public opening hours of the Jan Fabre exposition. So, whether you are an art lover, a BMW fan or you just want an excuse to drive a cabriolet to the beach – DriveNow has something for everyone this summer. We look forward to seeing you at the beach this summer! *You can book any package of 3,6,9 or 24. ** Please note that you have to pay for parking in Knokke and that parking in an underground garages is not permitted.